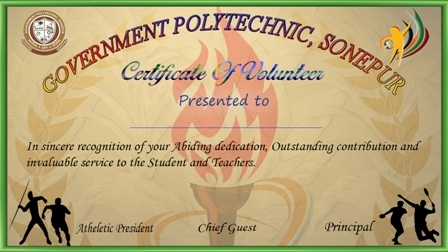 I am glad to know that the website "www.govtpolyonepur.org" is being brought out on the occasion of World Youth Skills Day. The Website, I hope, will definitely provide adequate information about the Institute and will help for knowledge & information sharing for improvement in management of the Institution. I hope this web site will definitely help me to fulfil the short comings after getting feedback / suggestion / grievances from all concern." 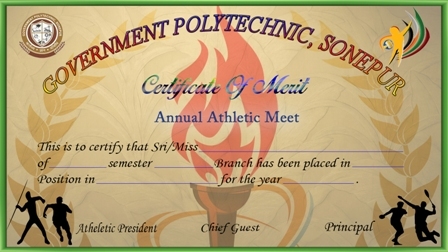 To be preferred choice for students, faculty and recruiters. To disseminate knowledge in cutting edge technology. To equip the students with latest development in Technology thereby making them market ready. To create our own Identity at National Level. 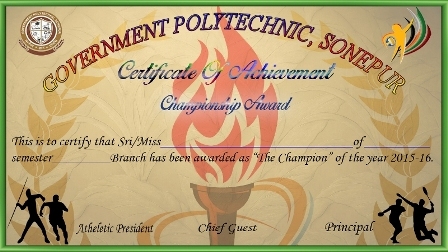 To contribute to the growth of Odisha and India through excellence in Technical Education. To serve as a valuable resource centre for Industry and Society. To develop effective teaching learning & evaluation process. 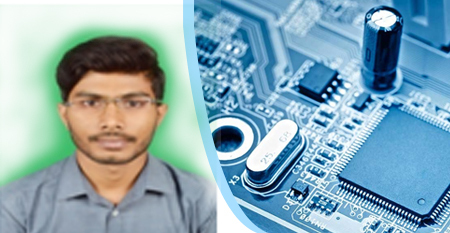 He completed his Diploma in Mechanical Engineering from Government Polytechnic, Sonepur in 2017. 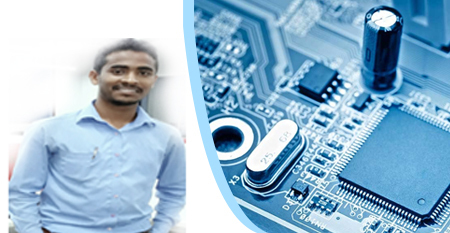 Today Rajesh Kumar Padhi is working as a Diploma Engineer Trainee at JTEKT SONA AUTOMOTIVE INDIA LTD, Haryana with a monthly salary of Rs.15,000/- per month. He was from Chhend, Rourkela. He was a good and disciplined student. He worked very hard during his studies to achieve his goal. Aisworjya Narayan Das is from a low middle class family of Balisahi of Jajpur District. He faced many obstacles to fulfill his dream of becoming an Engineer as his father was a farmer. 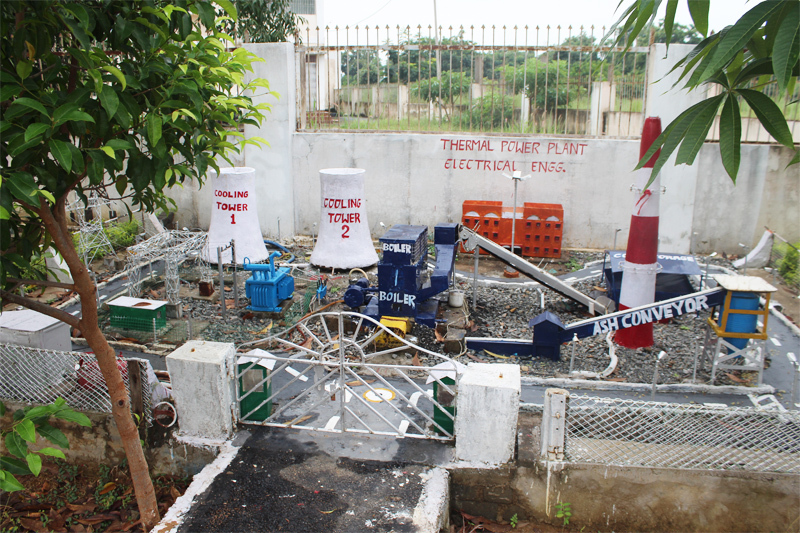 He expanded his creative energy into things that make everyday practical life even more refined with the study environment at Government Polytechnic, Sonepur. After completing Diploma in Civil Engineering in 2016, he is working with Rail Vikas Nigam Limited (a rapidly growing railway PSU) as a Junior Site Engineer with a monthly salary of Rs.28,000/-. Being a student he was always laborious & his quote life is “Hard Work & Persistence is the key to success”. Before your dreams come true you have to dream first is the mantra for his life. Being a son of a retired service person & from a remote area he has some financial burden and lack of motivational environment to fulfill his dreams. But he never gave up & waited for his chance to prove himself. Being the pioneer batch of Government Polytechnic, Sonepur the environment which he got at the institute put a huge impact on his technical knowledge as well as his personality. 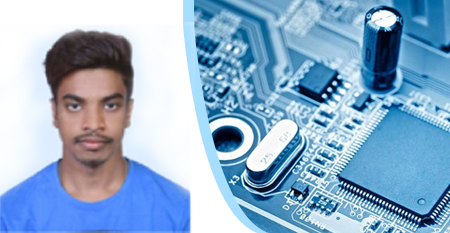 After completing Diploma in Civil Engineering in 2016 he is working with Rail Vikas Nigam Limited (a rapidly growing railway PSU) as a Junior Site Engineer with a monthly salary of Rs.28,000/-. The quote life is “If life is a struggle, always try to be a winner”. Born in a poor family at Binka in Sonepur District, Balaram Mahana has to struggle throughout his study period. He always had a dream to become an Engineer. The dream that you live with becomes your life. 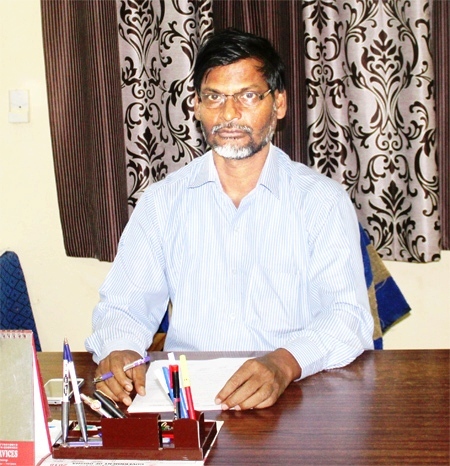 The guidance and the study environment at Government Polytechnic, Sonepur changed his life. 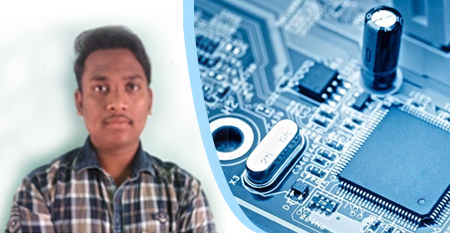 He completed his Diploma in Electrical Engineering in 2016 and is working in OPTCL Balangir as a Junior Technician with a monthly salary of Rs.18,000/- per month. Being a struggle in life the words that motivated his is “no matter how hard your life is you always have a chance to be successful”. Nitesh Bagha belongs to a very poor family of Gombharigora of Boudh District. He completed his matriculation with the financial support of his relatives. He had strong determination to become an Electrical Engineer. Despite several financial hardship, he completed his Diploma in Electrical Engineering in the year 2016. He won first Prize with a medal in the District Level Play Theater. 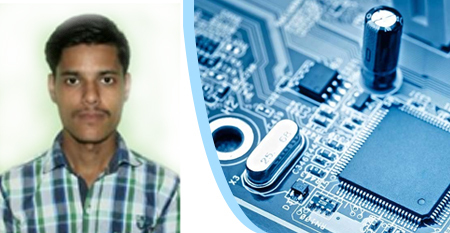 He is currently working as machine operator at Lucas TVS Limited, Pune with a package of 1.51 lakh per annum. He advises the young mass not to look others as their heroes but to see heroes in themselves. Krishna Khalkho came from a very poor family of Harihar Nagar Basti Chhend, Rourkela. Being a resident of Industrial area, he knew the importance of technical manpower in the Industries. 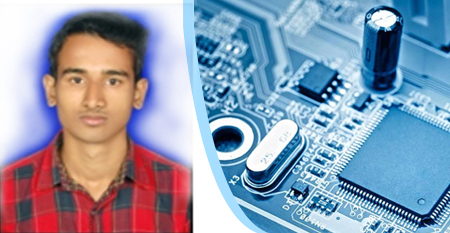 He took admission at Government Polytechnic, Sonepur to make his dream of becoming a Technical person. After completing Diploma in Mechanical Engineering in 2017 he had undertaken short term courses like PGDCA and AUTO CAD. He is currently working as operator of CNC Machine at Multitech Auto Pvt. Ltd. Jamsedpur and drawing as salary of Rs.8,000/- per month.